Each Landstar owner-operator is called a BCO, which stands for Business Capacity Owner, as each driver is essentially a small-business owner. Each new Landstar owner-operator attends a two-day orientation, with one day devoted to the topic of running a profitable, successful business. Spouses, significant others, and business partners are encouraged to attend. After orientation, BCOs are assigned a BCO advisor, a Landstar corporate employee trained to assist and advice BCOs in all aspects of their operation. 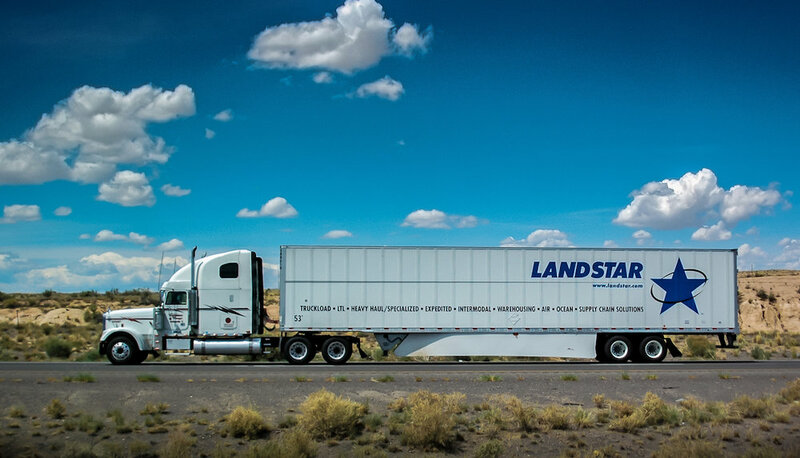 Learn more about Landstar Orientation. Landstar has 9 orientation centers in North America and approved applicants are free to choose which location to attend.